LBA's consultants have conducted planning studies for many new attractions worldwide. Some of these past projects are described below. The Walt Disney Company is the leading theme park developer in the world. Its locations include Disneyland, Walt Disney World, Tokyo Disney Resort, Disneyland Park (Paris), Hong Kong Disneyland, and Shanghai Disneyland. As a senior consultant with Economics Research Associates in the 1980s, John Gerner (LBA's managing director) evaluated locations in Latin America for a proposed Disney theme park. Village Roadshow is Australia's largest amusement park operator and owns Warner Bros. Movie World, Sea World, Wet'n'Wild Water World, and other attractions. In 2011, Leisure Business Advisors LLC (LBA) evaluated the market and financial potential of developing a major new attraction in China for Village Roadshow. 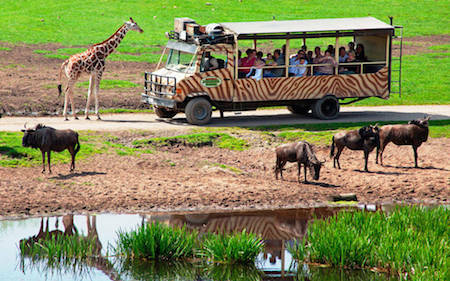 Serengeti Park is the most popular safari park in Germany, with more than 700,000 visitors annually. LBA evaluated its operation in 2017 and provided specific recommendations for future expansions based on the experience of successful comparable animal attractions worldwide. 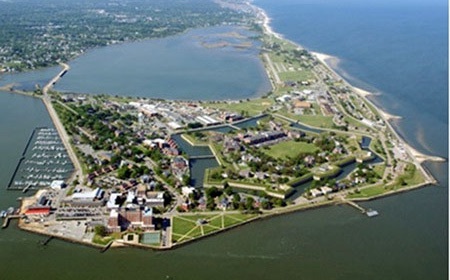 Fort Monroe is a former military base in Virginia that contains the largest stone fort ever built in America and more than a 100 historic buildings. It is 231 hectares (570 acres) in size. LBA prepared the cultural business plan in 2010 that was part of the interpretive master plan for Fort Monroe's reuse when it closed as an active military base. Click here to download this plan. 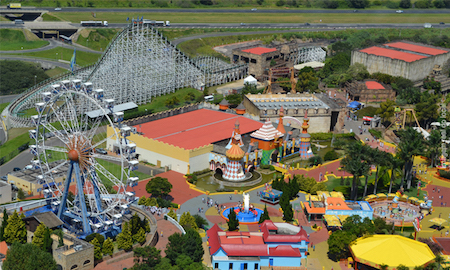 Hopi Hari is one of the largest theme parks in South America, and is located near Sao Paulo in Brazil. It is 76 hectares (188 acres) in size, and cost USD$220 million to develop. As a subcontractor to International Theme Park Services, John Gerner (LBA's managing director) evaluated the market and financial feasibility of Hopi Hari. The Nanshan Culture Tourism Zone is approximately 27 hectares (67 acres) in size, and contains several tourist attractions. These include the Hainan Culture Park, Felicity and Longevity Park, and Buddhist Culture Park. 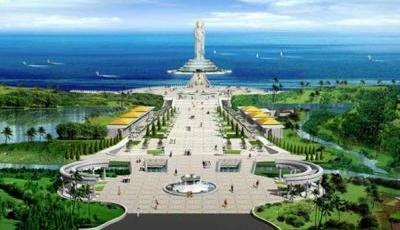 Its centerpiece is the Guanyin Statue of Hainan, which is currently the fourth tallest statue in the world. As a subcontractor to Economics Research Associates, John Gerner (LBA's managing director) evaluated the feasibility of developing this major tourism project. 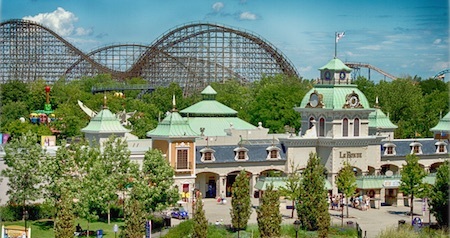 La Ronde is a theme park in Montreal that is approximately 59 hectares (146 acres) in size. It offers 40 rides, including ten roller coasters. As a subcontractor to Economics Research Associates, John Gerner (LBA's managing director) evaluated the potential of expanding this theme park and adding year-round uses on the site. These uses included a retail entertainment center, waterpark resort hotel, and expanded marina. Our managing director, John Gerner, has extensive worldwide experience gained over the past 30+ years. 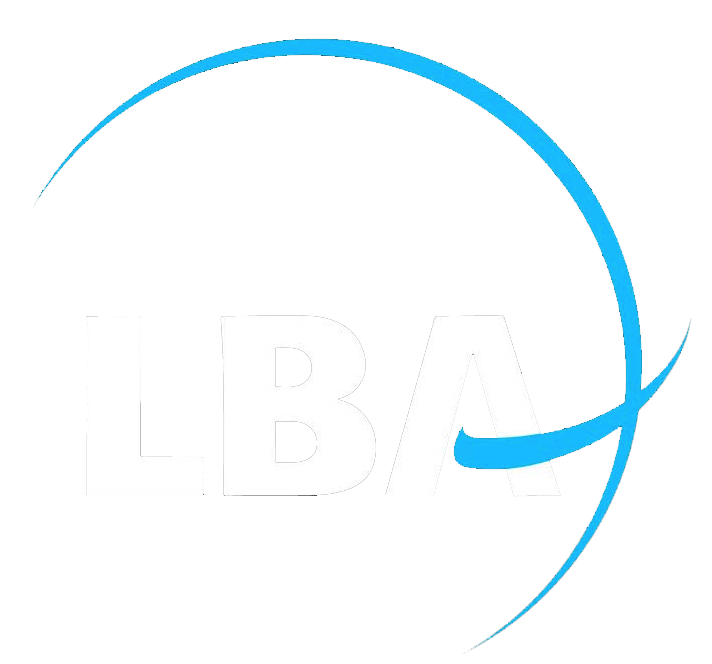 Below are some of his past consulting projects with Leisure Business Advisors LLC (LBA), International Theme Park Services, and Economics Research Associates.